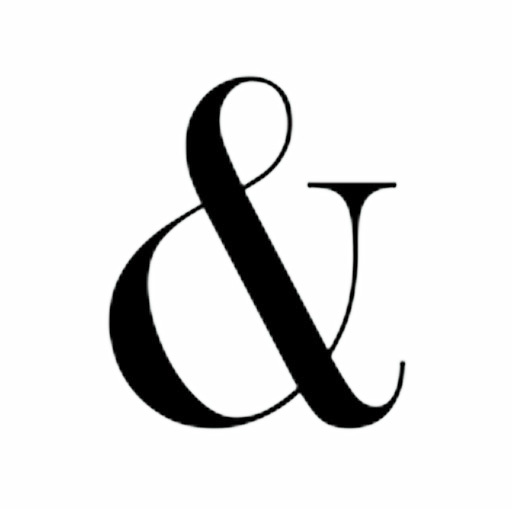 Boyle & Dalton is a publisher of exceptional fiction, non-fiction and poetry titles. Our titles are available from retailers worldwide. Jules Verne was meticulous about incorporating cutting&hyphen;edge technology of his time and making reasonable extrapolations. 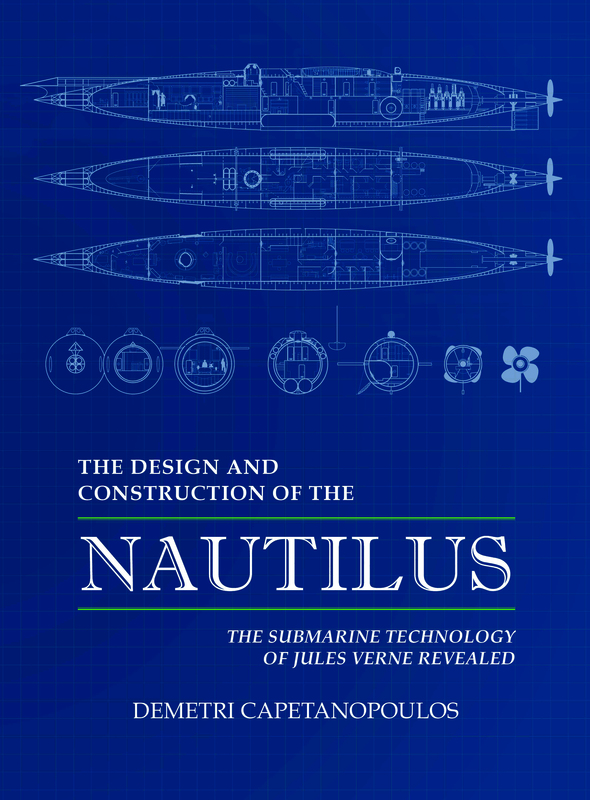 The Design and Construction of the Nautilus takes Jules Verne’s in&hyphen;text descriptions, paired with extensive research on the technology of the time in which Verne’s iconic book was written, and presents detailed construction plans, design notes, and operational theories based on modern submarine technologies. The Nautilus is more than just a 19th&hyphen;century mechanical marvel. She has always represented the ultimate technological triumph over nature, a symbol of mankind’s mastery of our domain, and the human desire to explore the unknown. The Design and Construction of the Nautilus is available now from all retailers. We welcome submissions for publication. We accept books of all types—fiction, non-fiction, poetry, and memoirs. 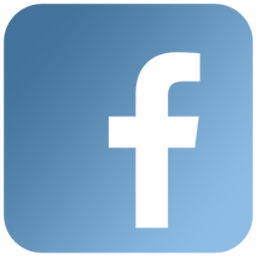 Follow us on Facebook and Twitter to stay up-to-date with latest releases, news and more! 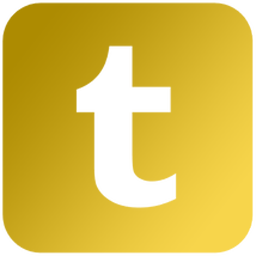 Website designed by Pauquette ltd. Boyle & Dalton is a division of Columbus Publishing Lab.